The success of day one gave way to frustration in the GB camp on day two as the British track sprinters failed to hit the heights the endurance riders had hit the day before. 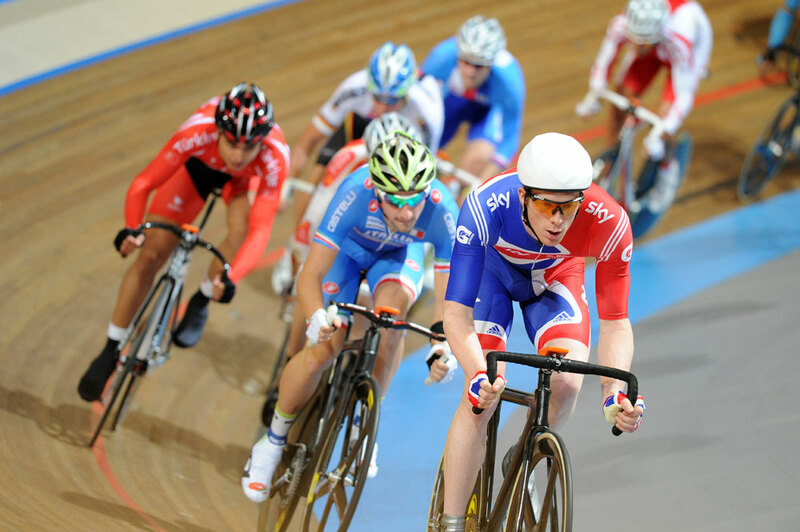 Sir Chris Hoy, reportedly in great shape, had to call it a day after the sprint qualification due to a chest infection. The Scot had qualified fourth fastest with a 10.177 second ride but knew that something was wrong. British Cycling’s doctor diagnosed a chest infection and the decision was made to pull Hoy from the competition so he could take a break and get himself ready for the first round of the world cup in Kazakhstan in just two weeks time. Hoy’s younger team mate Kenny progressed to the semi finals of the sprint where he was beaten by German Maximillian Levy. Denis Dmitriev then beat him in the bronze final as Sireau run out eventual winner (and did it riding a massive 112 inch gear. Although Kenny was disappointed to lose, his performance was actually above where he is in his training programme. It was a respectable field of sprinters here in Apeldoorn, meaning fourth while out of shape isn’t a disaster. In the women’s sprint Pendleton could only manage eighth. The Olympic champion is some way off her best at the moment as a niggling back injury has prevented her from an optimal training regime. Her coaches remain optimistic that her planned training block this winter will bring her back to the level they know she is capable of. The omnium rounds took up much of the days racing, and although this event remains the most unpredictable on the schedule (no doubt the very reason the UCI introduced it) British Cycling seem to be getting to grips with it just a little more. Laura Trott has the raw speed and track craft to make her a contender in this event, and has been working on her strength to improve in the distance events. It seems to have worked as she won the elimination race. The 19-year-old year old stayed at the front of the race throughout, avoiding the many crashes that held the race up, and then comfortably won the sprint at the end. After three events she sits in third place with only four points to make up on the leader, Leire Dorronsoro of Spain. 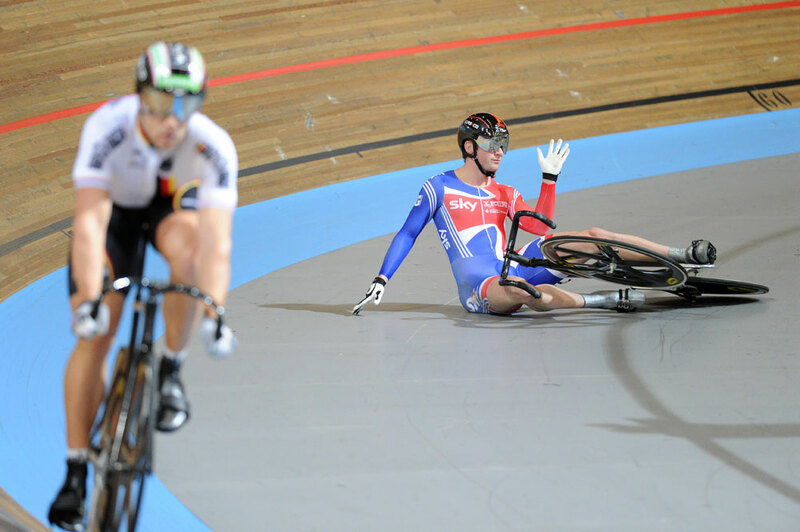 Ed Clancy also sits in third place after good rides in both distance events and winning the flying lap. His pursuiting and kilo skills will ensure high places in those events making the former omnium world champion a genuine contender. The fact he continues to compete in the event suggests he will attempt the omnium team pursuit double in London next August.